What is the area of the proposed porch or veranda? 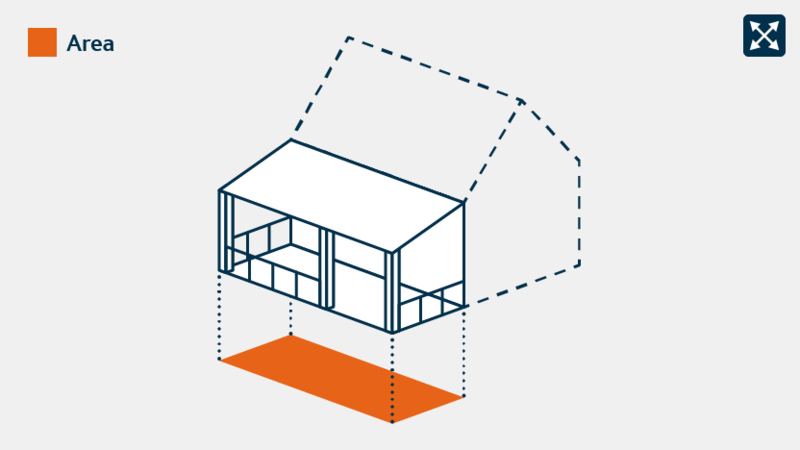 A building consent is required if a porch or veranda covers an area over 20 square metres. 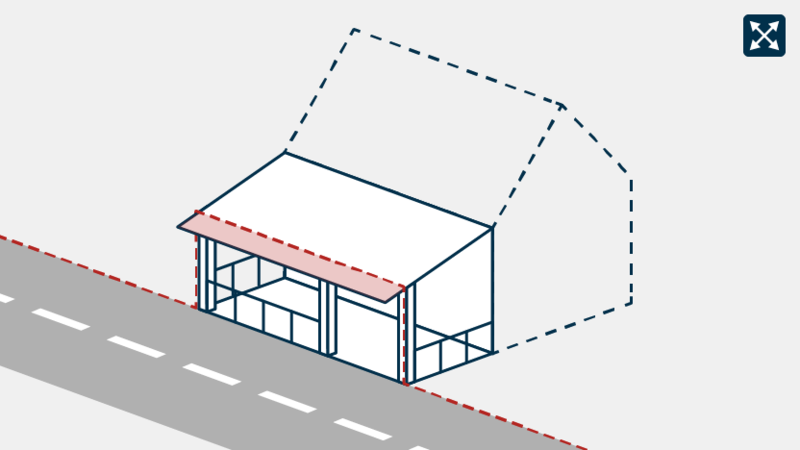 Does your proposed porch or veranda overhang any area accessible by the public? To make sure that your porch or veranda is built within your property and is not overhanging any area legally set aside for pedestrian access. What is the height of the proposed porch or veranda? Height is measured as the vertical distance between the highest part of the building and ground level. A resource consent is required if the height is greater than test metres. This is to make sure building heights allow for sunlight and building character. Will the proposed project-name be within 1 metre of the side and/or back boundary? This is to make sure your project-name is not too close to the side and/or back boundary. This is to make sure built structures don't affect the natural environment. A. Within 10 metres of a stream B. Within 30 metres of a lake C. Within 10 metres of the coast D. None of the above You need to select an answer to proceed. Please use the calculator below to work out the percentage of 'building coverage' in your property. This is to make sure there is balance between built structures and open spaces. Property area . You need to provide a value to proceed. Total area of shared driveway (optional) . Total existing 'building coverage' area . You need to provide a value to proceed. Total area of proposed project-name . You need to provide a value to proceed. Please use the calculator below to work out the percentage of 'hard' surfaces in your property. This is to make sure that when it rains, stormwater runs off 'hard' surfaces and has somewhere to go. Total area of 'hard' surfaces . You need to provide a value to proceed. Total area of existing slatted decks (optional) . Please use the calculator below so we can work out your total 'green space' in your property. This is to make sure there is a balance between built structures and green space. Total area of existing uncovered decks that are less than 1 metre high (optional) . Total area of existing paved pathways that are less than 1.5 metres in width (optional) . a roofed structure which projects from the face of a building. It may have sides but is open at the front. generally used to protect a building entrance and to provide shelter. a roofed space attached to an existing building. typically a long porch which can extend along the full length, or even around more than one side, of a building. Note: This tool only applies to porch or veranda located on the ground floor.